The courses focus on developing language skills in the areas of listening, speaking, reading and writing. Grammar and vocabulary are introduced at each level and a great emphasis is placed on social interaction and communication skills. At the beginning of a course, all registered students will be required to submit to a placement test which measures the level of language competency in the four following areas: listening, speaking, reading and writing. An overall score will determine the course level: beginner, intermediate or advanced. This course is designed for beginners and "faux-débutants". It develops the students' speaking and listening skills to function in various situations such as to introduce oneself to others, give and ask for information, function in a restaurant setting, etc. This course will allow to further improve listening, speaking, reading and writing skills. Students will have the opportunity to enrich their speaking vocabulary, thus gaining better control of elementary grammatical structures sufficient to express oneself more simply and accurately. This course provides students with a better grasp of the language by further developing basic proficiency in listening, speaking reading and writing. The general objective is to provide numerous exercises and activities, written and oral, in order to ensure the progressive acquisition of language structures and the ability to use them confidently and creatively in everyday situations such as giving opinions on various topics, discussing conflicts, summarizing an article or a short story. 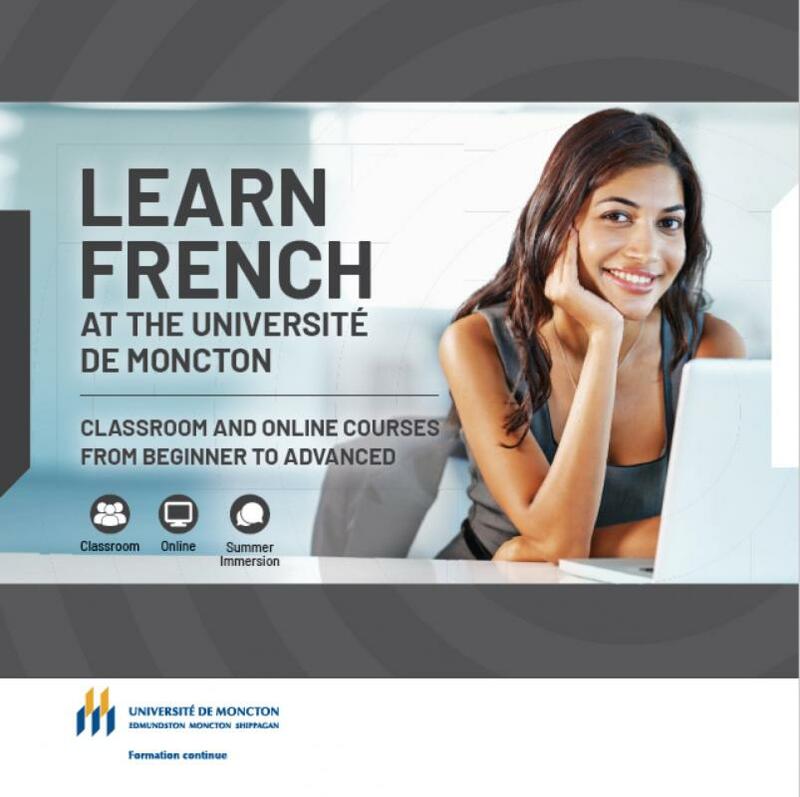 This course encourages students to use French in a variety of authentic situations. Students will increase their present vocabulary, improve grammar skills, and facilitate comprehension of both written and spoken French. In essence, the general objective is to increase linguistic confidence in any given situation. This course allows students to acquire more advanced skills in listening comprehension in real life situations such as interviews, conversations, presentations, etc.